Michael Roads had always been close to nature, but when a river started talking to him, he began to doubt his sanity. 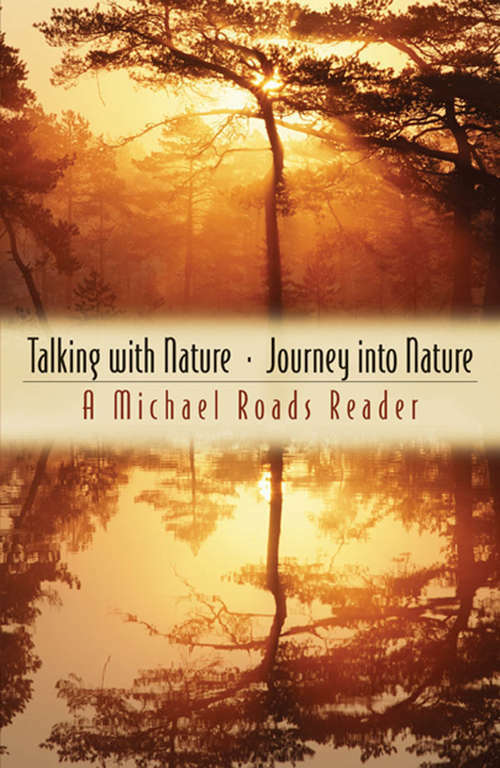 A series of encounters with the natural world followed, and Roads began to listen and let go. He found himself led stage by stage to a final wisdom, remarkable in its simplicity and in its message of hope for humanity. This book, a bind-up of his two best-known works, beautifully articulates that message.